With the school year back in full swing, millions of moms around the country are having to pack lunches again. 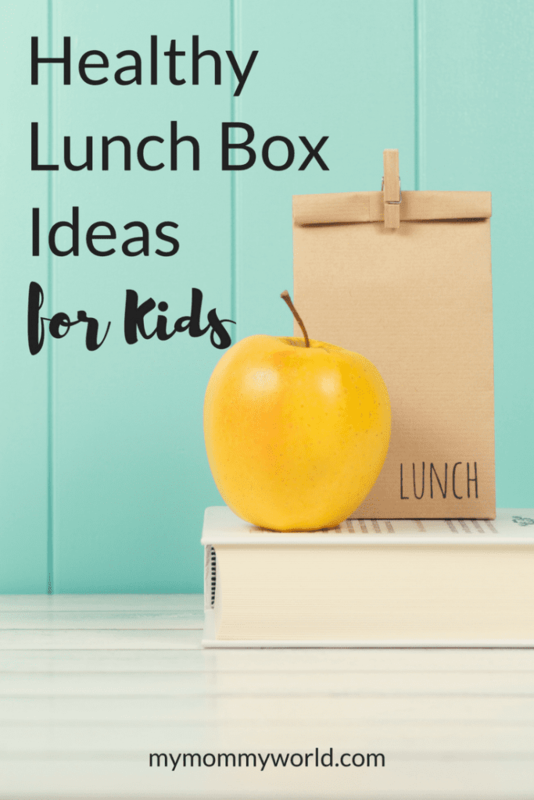 I don’t know about them, but coming up with healthy school lunch ideas for my kids on a consistent basis is such a challenge! Either they feel like they are eating the same thing over and over again, or they don’t like the healthy school lunch recipes that I’ve tried to create for them. 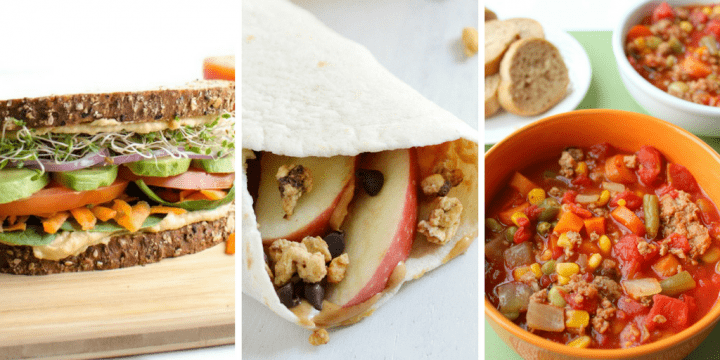 This year, however, I put together a list of 40 healthy school lunch recipes that I know for sure they will love to eat. Not only will this provide them a rotation of good, solid nutritious food at lunch time, but it will help me avoid the panic of what to put in their lunch boxes each day. Need even more Healthy School Lunch ideas? 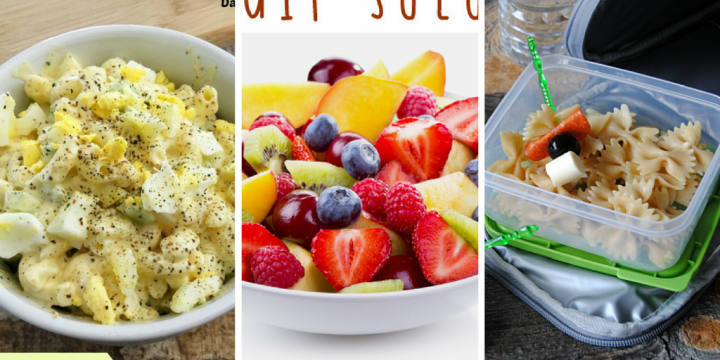 Pick up my new Healthy Lunchbox Ideas for Kids ebook! 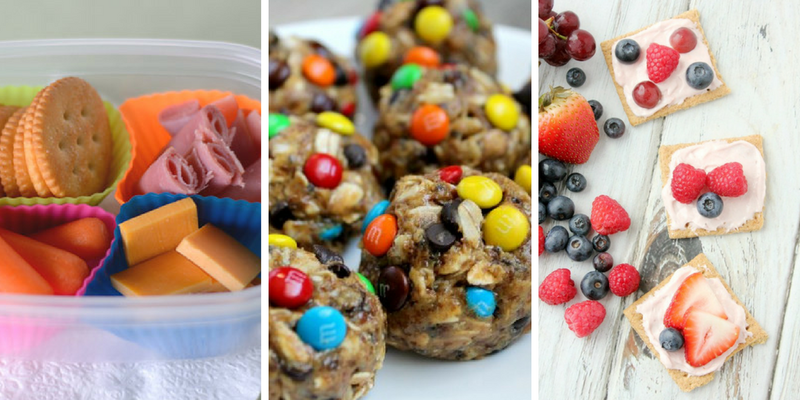 What recipe do you think your kids will be most excited to find in their lunch box? 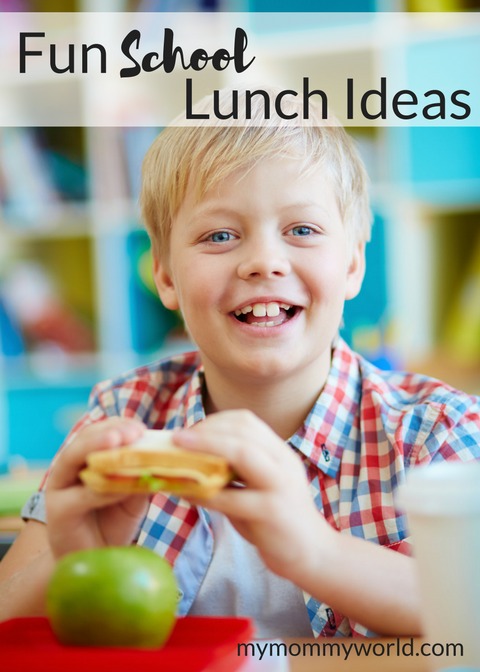 So many great lunch ideas for the kids. 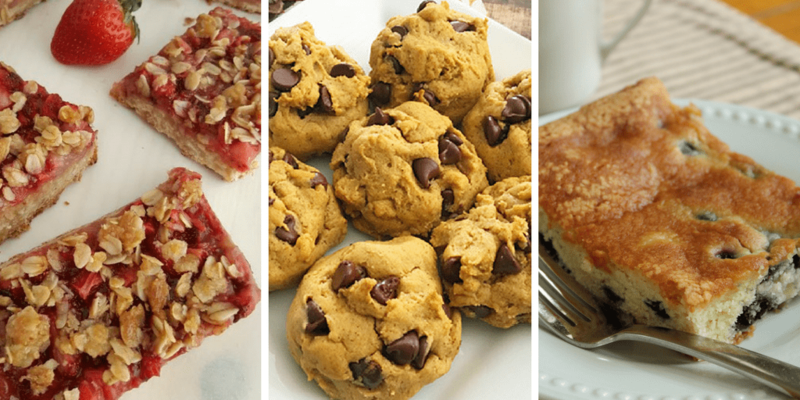 I know we can get into a lunch rut at our house. It’s always nice to have lots of options to choose from.